The 1st program I want to let you know about is The Homestead Exemption, which is really straightforward, simple and reduces your property assessment by $30k! That’s right, an assessment reduction of $30,000. If you own a home in Philly and it’s your primary residence, the Homestead Exemption applies to you. Again, the home must be your primary residence and you cannot receive the exemption on other real estate that you own. To apply, click here. The 2nd program I want to share with you is LOOP, which is short for Longtime Owner-Occupant Program. This program is for homeowners that have lived in their home for 10 years or longer and encountered a large increase in their property assessment from one year to the next. If approved for 2017, you receive this really nice discount for 6 consecutive years (2017-2023). To learn more, please call Philadelphia’s LOOP office at (215) 686-9200 or visit their website. Here's a link to the fillable PDF application. Thirdly, if you’re a low income Senior Citizen living in Philadelphia, you may qualify and be able to take advantage of the Senior Citizen Tax Freeze Program. Needless to say, there are qualifications that you need to meet, including age and income. In a nutshell, this program freezes the amount of property tax you pay annually, even if your assessment increases. And even better, if your assessment decreases, your tax bill will also go down. The freeze only applies to tax increases! Additional information about the Senior Citizen Tax Freeze Program can be found here. And another Senior Citizen program is the Real Estate Tax Installment Plan. With this program, you must own and live in your home. If you meet the requirements, you may be able to pay your taxes in monthly payments. Review the eligibility requirements and to apply, complete this PDF application. Behind in your taxes and want to sell? Are you behind in your Real Estate taxes? Did your taxes increase 15% or more in the last year? If you answered yes to these questions, then you may be interested in our City’s Real Estate Tax Deferment Program, where you can postpone payments until you can sell or transfer the property! Philly will charge a minimum APR of at least 2% and any deferred amounts may be subject to a lien. Like some of the other programs the City offers, you’ll need to meet eligibility requirements, which is primarily based on household income. 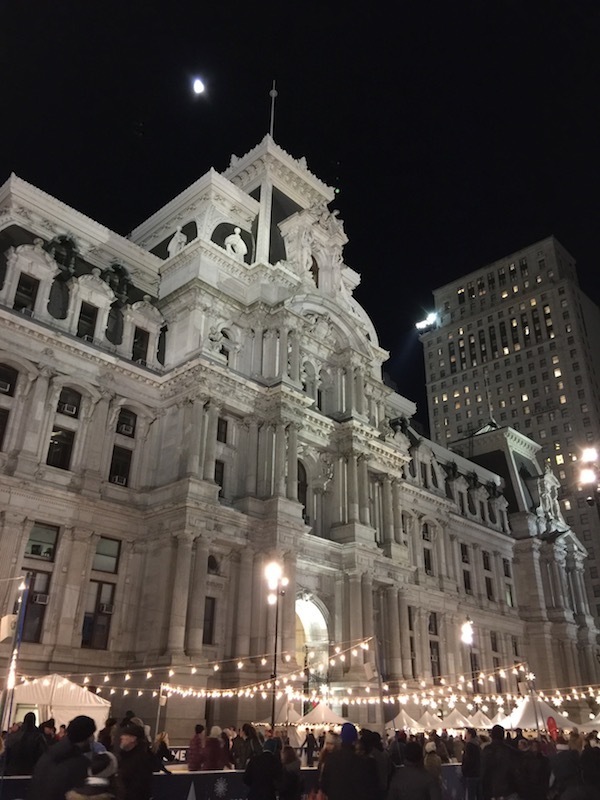 More information about Philly’s Real Estate Tax Deferment is here.